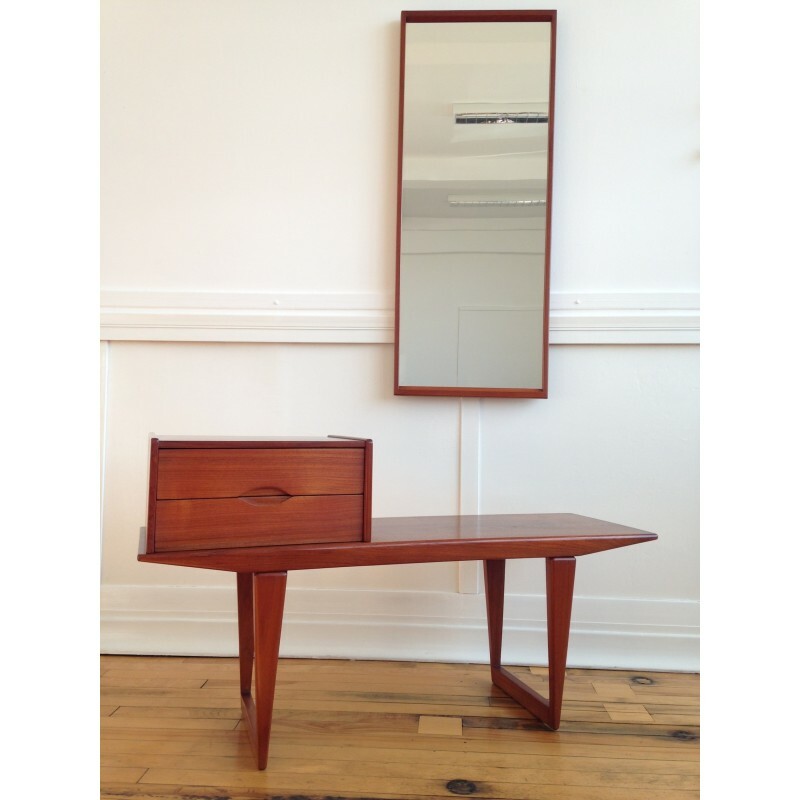 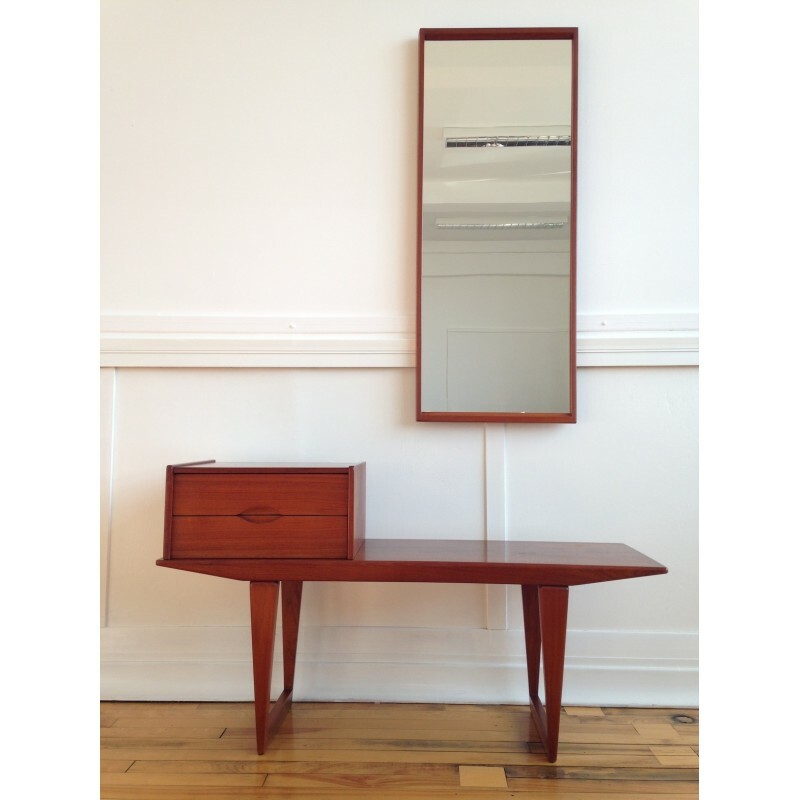 A lovely teak hallway set designed by Kai Kristiansen for Aksel Kjersgaard circa 1960's. 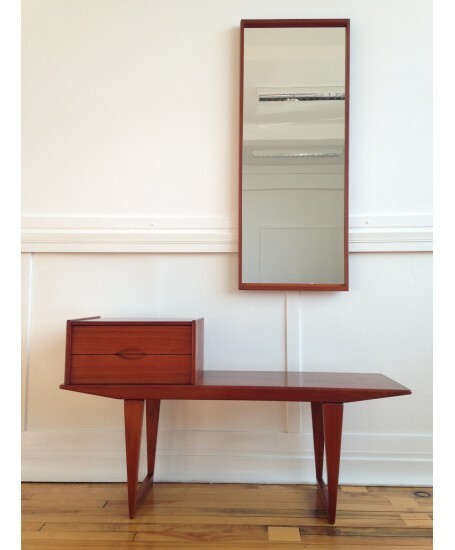 The set comprises of a bench/table, drawer unit and mirror. 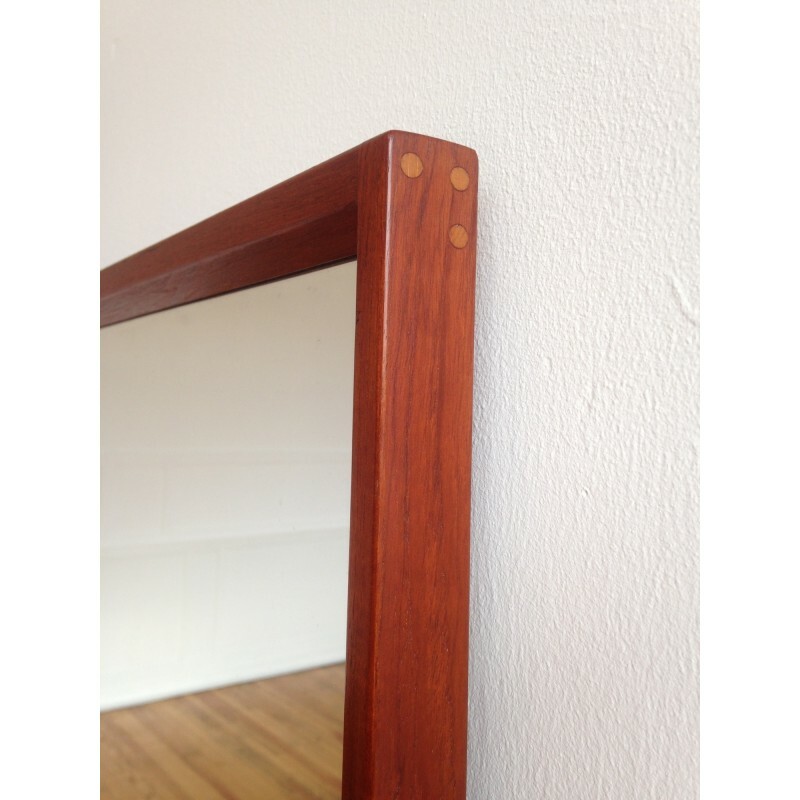 All pieces have lovely detailing. 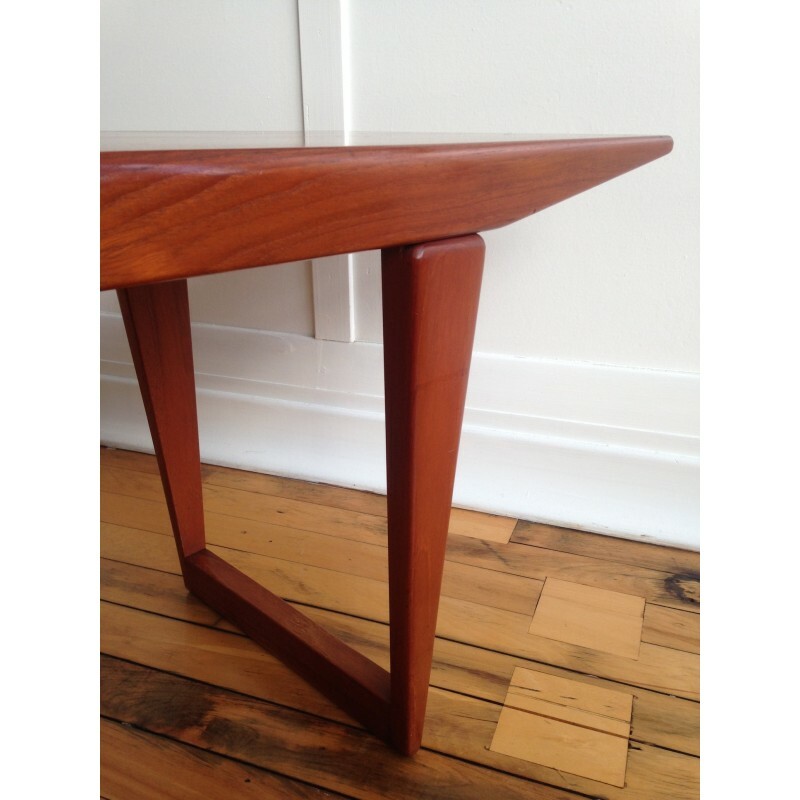 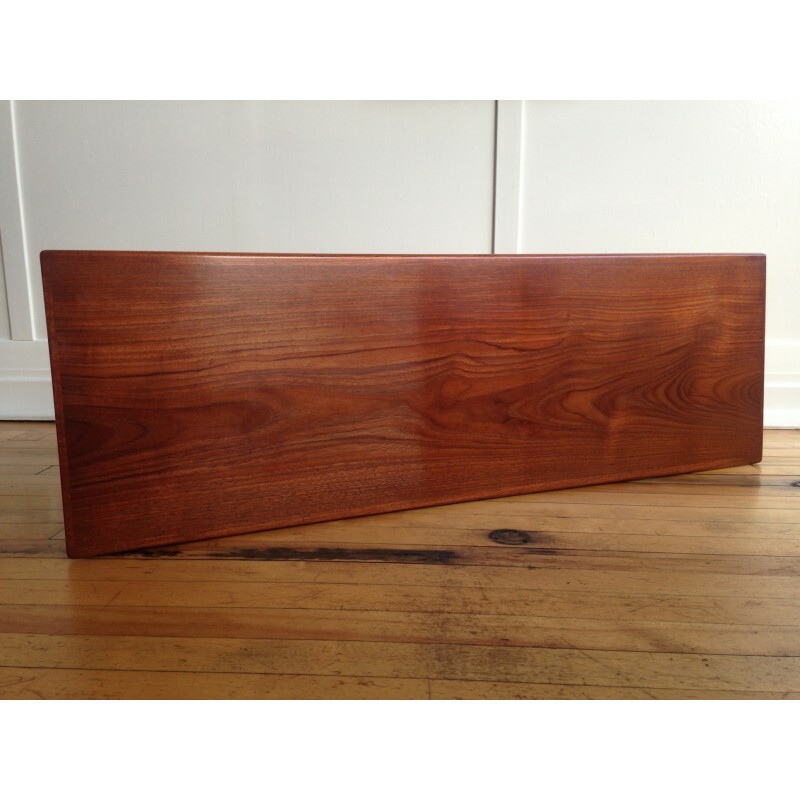 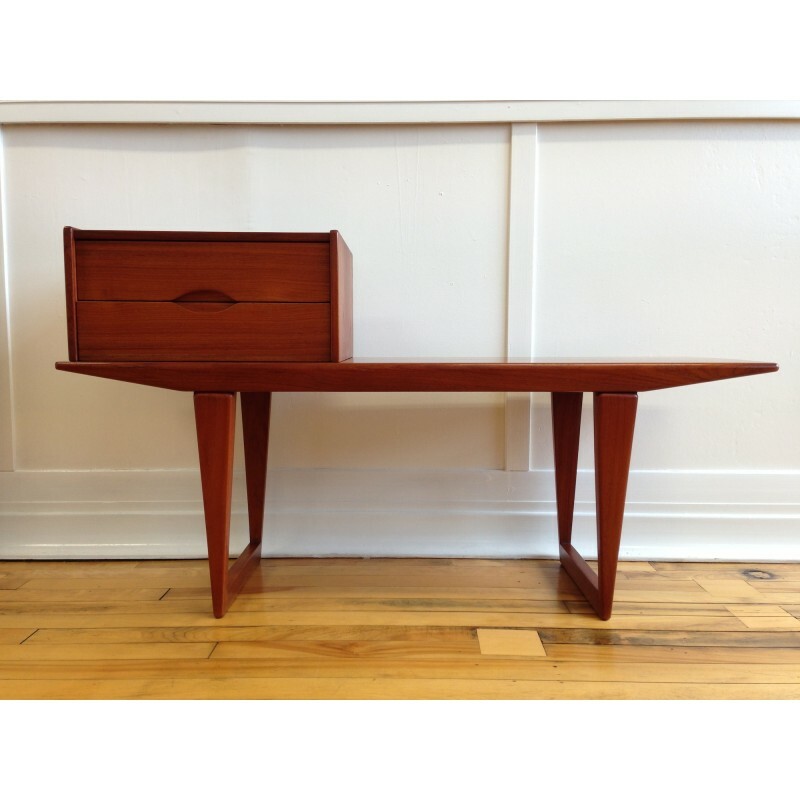 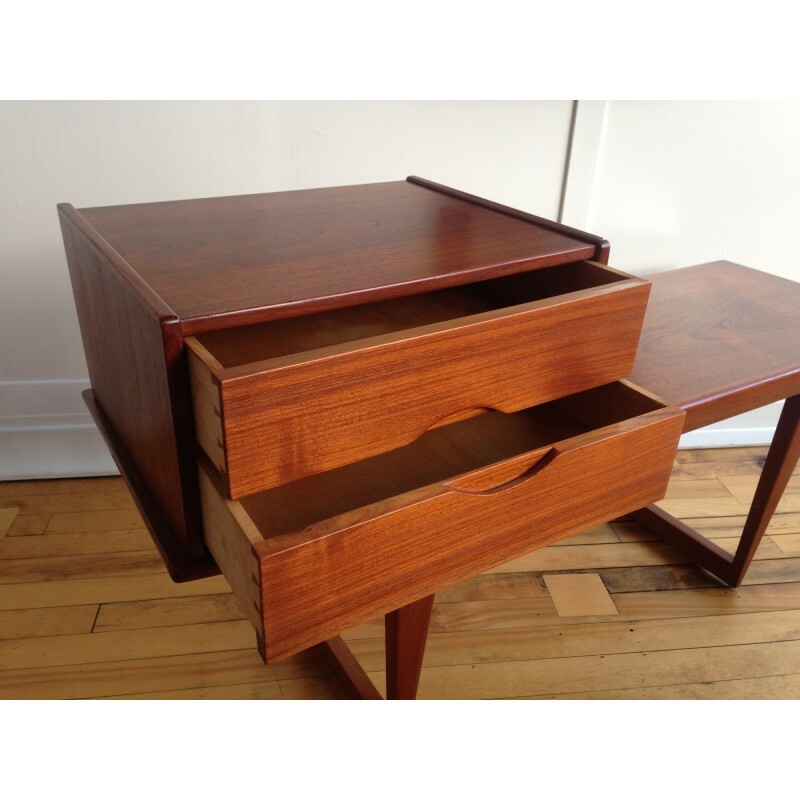 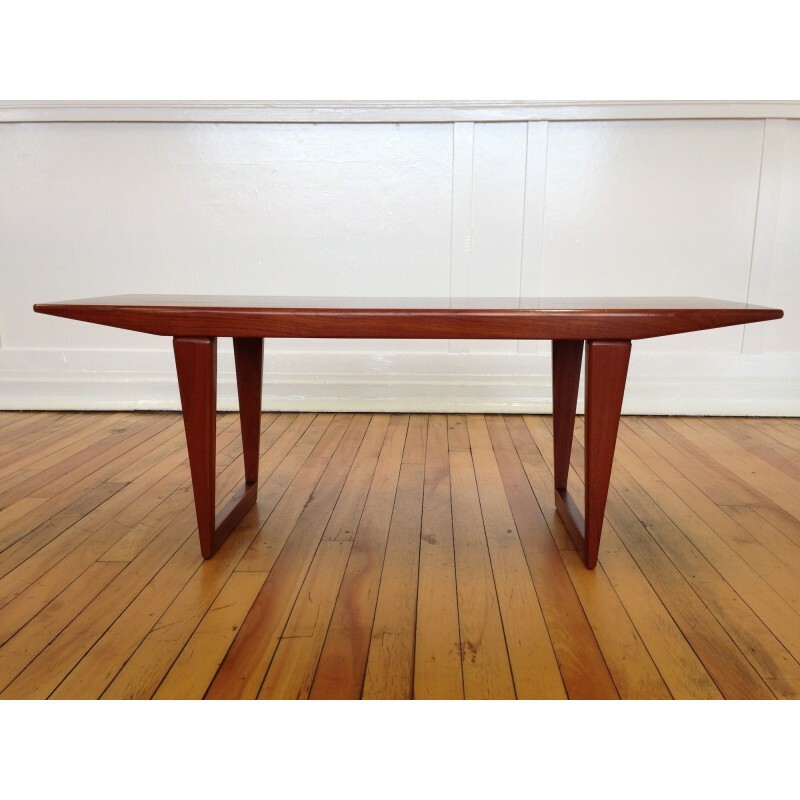 The teak is in excellent vintage condition with a lovely glow, and has only very minor marks commensurate with age. 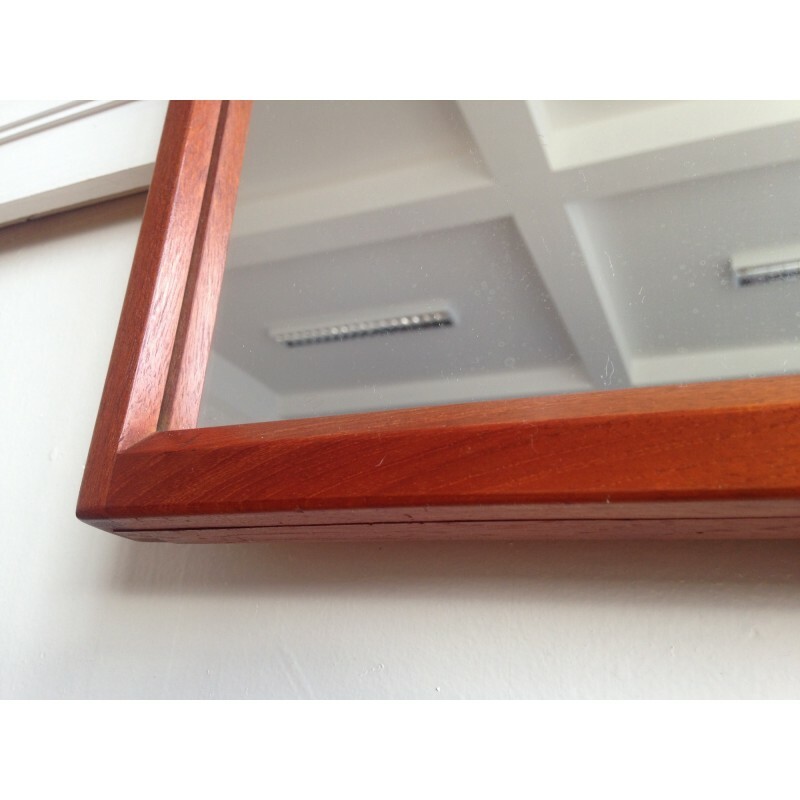 As is to be expected, there are some signs of age to the glass upon very close inspection, but nothing that detracts from the overall beauty of the mirror.